Single Use, Neo- Foleyscope™– Digital Video Scope for Easy placement of Foley catheter under Imaging Guidance for Difficult Cathterization procedures. 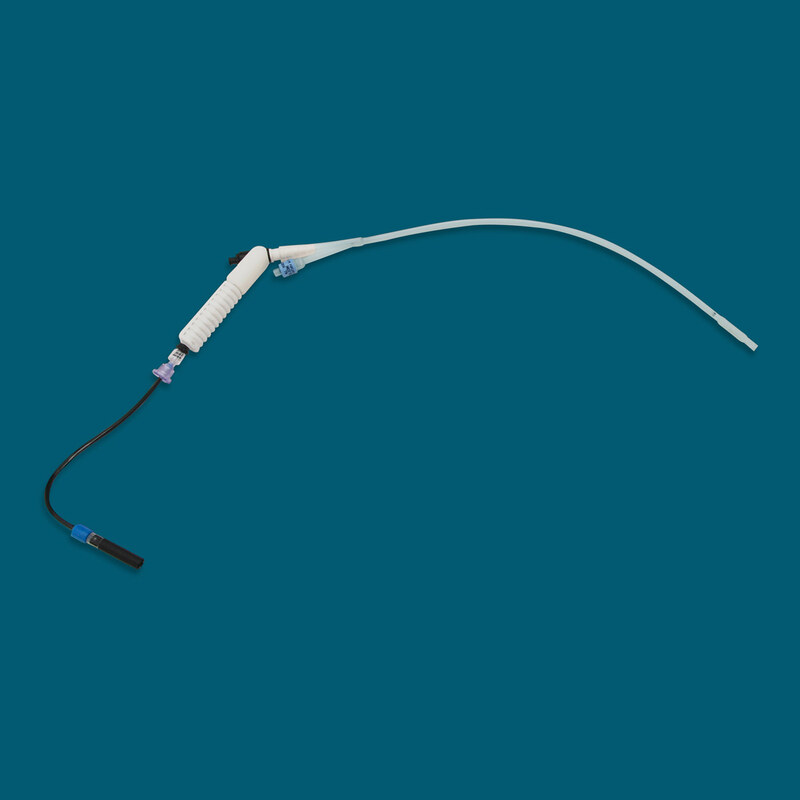 The Single use, Neo- Foleyscope is designed to assist easy placement of Foley Catheter,under Imaging Guidance for difficult catheterization & Emergency procedures. The Neo- Foleyscope Tm– Digital Video Scope consists of Single Use, Endoscope with CMOS Imaging sensor, Built-in LED, Video Interface Module and USB / HD connecting cable. The Digital Video Endoscope can be connected to commercially available HD video monitor. The Neo-Foleyscope is designed by incorporating the CMOS Imaging sensor (400 x 400 Pixels Resolution) at the tip of the endoscope to acquire and process “Real Time” video images of the target site. The bright, Micro LEDs and fiber optic provides the illumination to the target site. The Neo-FoleyScope™ -Digital Video Scope consists of 2.0mm diameter Video endoscope. The bright, Micro LEDs provides illumination to the target site, eliminating the need for external light source. 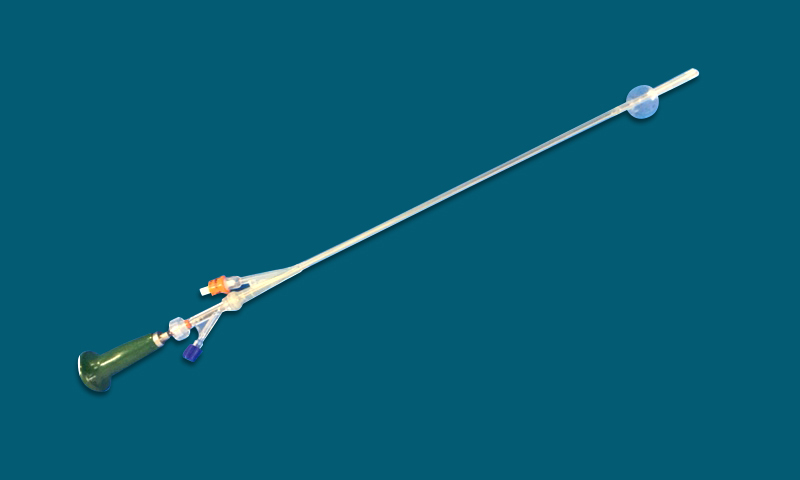 The Neo- FoleyScope is compatible with commercially available 16 Fr and 18 Fr Foley catheters. 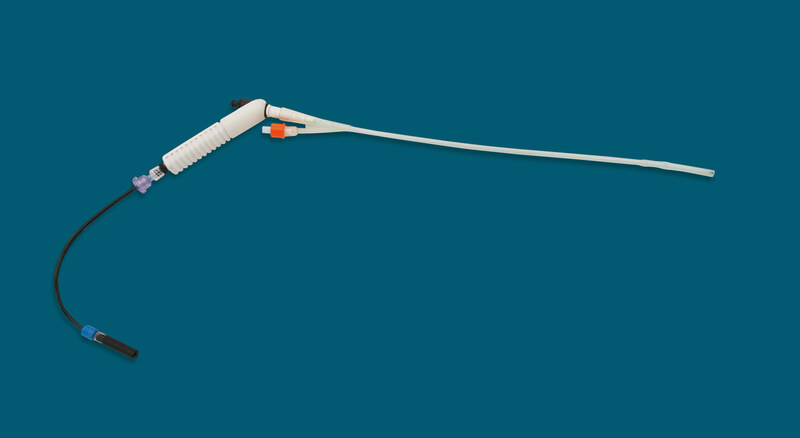 The Neo- Foleyscope can be inserted into lumen of Foley Catheter for imaging guidance during difficult or emergency catheterization procedure. The Single use Neo-Foleyscope can minimize the risk of cross contamination / infections & further reduce the cost of cleaning /Re- processing and Repairs. please go to Ordering page.